From today through Saturday, select Asymptote staff will be continuing our annual tradition of looking back on the year—specifically through the lens of literary discovery. 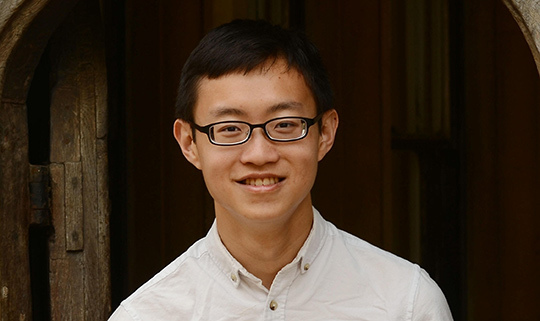 First to go is Chief Executive Assistant Theophilus Kwek, who recently placed Second in the 2016 Stephen Spender Prize for Poetry in Translation. It’s hard to imagine where we were a year ago: on the brink of a nuclear deal in Iran, standing firmly in Europe, and with a cluster of literary titans—including Elie Wiesel, Umberto Eco, Harper Lee, Max Ritvo and Leonard Cohen—to light the road ahead. The intervening months have taken us around blind corners that will, undoubtedly, take many more months to comprehend. For many, however, that tumultuous journey has been more than metaphorical. From stories of asylum-seekers defying death to reach the Arctic Circle town of Neiden, to weekly reports of dangerous boat journeys across the Mediterranean Sea or the Bay of Bengal, we’ve been confronted this year by the brutal realities faced en route by 65.3 million displaced people worldwide, including 21.3 million refugees. The figures are mind-boggling on their own, but it’s another thing to remember that each statistic represents a fellow human who has braved trials we could never begin to understand.